Here we go again! For those who’ve missed it, the last few weeks have been a bit rocky for online marketers’ visibility stats – peaking toward the end of last week (CW 6/2017). There’s been lots of speculation that the culprit is the rollout of Google’s “mobile-first” index. One theory making the rounds is that pages that use interstitials when loaded on mobile devices have been downgraded. However, when we look at the pages that have been most affected we see a clear pattern: make way for the return of the Phantom. The Google Phantom 5 update, to be exact. This makes it the fifth time Google’s Phantom has dropped in on unsuspecting web citizens. What makes us suspect Phantom? Easy: Many of the affected pages are domains that we already know from earlier analyses of Phantom Updates. Typical characteristics for these updates are fluctuations over a longer period, no bundled losers along industry lines and yo-yoing Visibility for many pages – from iteration to iteration. This rollercoaster ride leads quite justifiably to many of you asking the question: What is Google really trying to do? Spot anything? These updates, which were originally also described as “Quality Updates,” seem to have become a regular half-yearly event. It’s interesting that the same familiar faces are seen every six months amongst the winners and losers – but none of them are on a continuing upward or downward trajectory; they’re bouncing up and down. So are these cases of Google correcting earlier mistakes? This yo-yo effect does suggest that the search engine isn’t entirely satisfied with the actual impacts of the updates. The brunt of these corrections is borne by the domains that – at least for a certain period of time – suffer what are sometimes catastrophic drops in Visibility. On the other hand, several webmasters are reporting that the fluctuations are affected pages and/or rankings related to keywords that are irrelevant for their traffic. 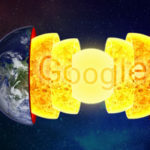 This means that, even if there is a major change in the domain’s overall SEO Visibility, the lion’s share of their relevant traffic is not – or only negligibly – affected by Phantom. This depends, of course, on where a page is getting its traffic from. Phantom certainly concentrates primarily on high-volume short head and brand keywords. What is Phantom looking for? User signals seem to play a part in the evaluation – user intent is a central aspect. Let’s have a look at a few pages that have been impacted significantly by the latest iteration of the Phantom. In particular, we’ll look at the “familiar faces” from earlier Phantom Updates. For the losers, we see in several cases that the Visibility rose at some point in the past weeks, and has now returned to its previous level. This would suggest that Google has been carrying out tests. 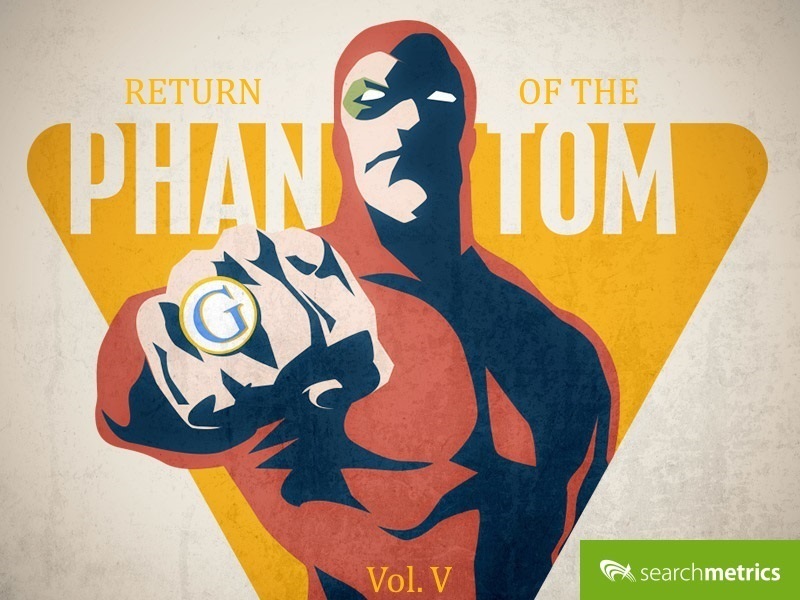 In this last example in particular, Phantom has caused a real rollercoaster ride in the domain’s SEO Visibility over the last couple of years. Loser > Winner > Loser > and now a Winner again. Another thing is clear from the curves: In contrast to previous Phantom updates, which saw the filter rolled out over several weeks, the jumps caused by Phantom V are particularly noticeable in direct comparison with the previous week. We will have to see if there are any further developments in the next few weeks. Phantom V is not just an exclusive old-boys’ club. Some domains have seen large spikes/drops in their SEO Visibility, even though they were not affected by earlier Phantom updates. For example, there are some eCommerce pages displaying drops/spikes in Visibility. Though this could be largely a side-effect of the impact on brand and short head keywords, and not because of Phantom specifically targeting eCommerce domains. On the whole, the list of this week’s winners reads like a selection of domains familiar from past updates. Amongst the losers, Reddit.com saw a major drop in Visibility of around 25%. Reddit.com has also seen an unusual trend in its Mobile SEO Visibility (green), evident in the weeks before this latest drop. 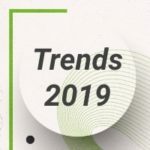 However, it is questionable – and too early – to hypothesize any connection to “Mobile-First.”. There is certainly no observable broader trend along these lines. In Reddit’s case, this could be related to (technical) problems with the mobile version of the page. 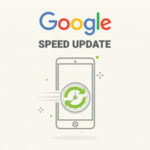 As always, we also love to receive your comments – particularly any insights you have on the impact of the Google Phantom 5 update on your page’s real traffic. I have seen the earthquake in serp.watch but our positions remained intact. I wasn’t aware of this update. I’m glad I found this. The consequences look a little bit weird but after Google started rewarding weird stuff like short articles past year then this doesn’t surprise me. When something like traffic goes up and down as a consequence of a simple update, then there’s more that we don’t know. Well, let’s see the next episodes. Thanks for the in depth anaylsis. Google has always been dynamic. It’s not new that they constantly change and update. I guess we just have to adapt? 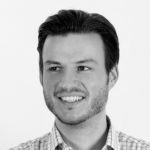 Good article Daniel – we have 6 sites that are affected by phantom and all 6 focus on brand longtail searches. So I agree with this analysis. I’m sure there’s more to it which we’re trying to figure out. Great SEO insights here, as usual. One possible lesson to be learned – the fundamental (and often overlooked) importance that brands spread and magnify a consistently positive image (aiming for what you guys at Searchmetrics call “the brand factor”). I would expect that brands who benefit from the brand factor experience less fluctuations for this type of update. Phantom update and order changed completely. Google is now very professional. The fact that you have such a tight system is not really good, it will reduce your usage rate seriously. Great analysis, but it looks like today is another roll in serps (Poland). Have you seen something new? Actually, one of the Phantoms (II) has been officially confirmed by Google – as a “quality update”. Search Engine Land wrote on May 19, 2015: “…the company told Search Engine Land that while no spam-related update had happened, there were changes to its core ranking algorithm in terms of how it processes quality signals.” (http://searchengineland.com/the-quality-update-google-confirms-changing-how-quality-is-assessed-resulting-in-rankings-shake-up-221118). Good information Daniel. My website is affected by this phantom update. The short head keywords going down after this updates, and I agree with your opinion, so Please describe how to recover from it. Hi Alice, the question is: Has your content been relevant for these kinds of queries? 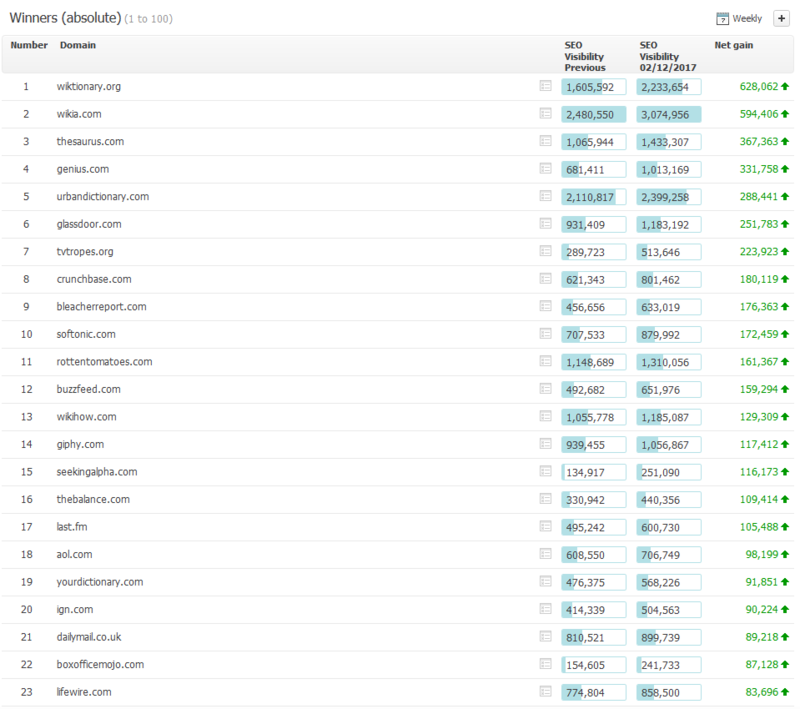 You need to be honest with yourself and look at the data: How did these URLs perform (CTR vs Bounce Rate vs Time on Site in Gogole Analytics etc.). 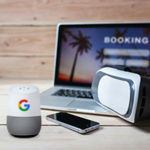 In General, Google wants to rank the best results for a query – and the fact that your rankings dropped may (probably) mean that your content did not perform well – or, that Google wants to test whether other URLs are more relevant for these queries. The examples I gave in the post show that many of the sites have recovered with the respective next iteration of Phantom. So my suggestion is: Analyze the recent performance of your content – and if your pages did not perform very well, optimize your content and/or even consolidate content. Last two weeks earthquake in serps.. Unfortunately many short head keywords fall down. Many pages with poor content and quality in tops. wtf? The last 2 weeks can be from the Feb 9 update. We follow algoroo.com and Moz and check for updates to see how it impacts the SERPs across sites we are watching and current clients. Fact is G is constantly making algorithm tweaks, some may affect your website, but not another website and G is moving much slower now. 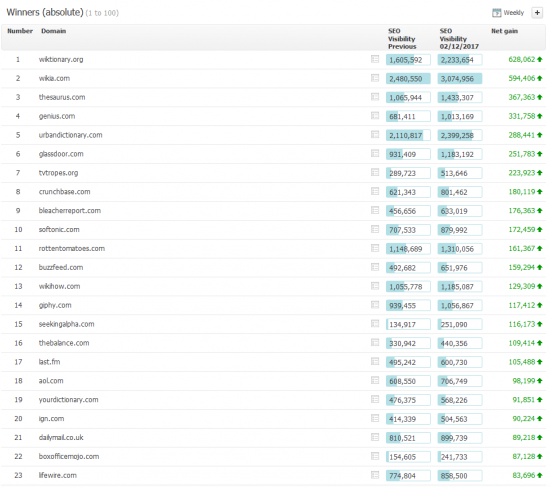 Ranking increases even from strong backlinks seems to be moving much slower. Good read on the Phantom update. Google changed the whole way people used to rank websites. Now a days, building authority content and good design is crucial for a good ranking. Thanks for update. I saw upward movement in one of my client’s high traffic sites in first week of Feb. The site’s traffic increased by nearly 50% . it stayed there for a week and then returned back to where it was. Now on .co.uk in my ecommerce niche G. displays only websites from US. Really Really strange! Hi, Daniel thanks for your information I have accurately searched for this one. Your opinion is correct on this update. I too affected due to this update. I accept your suggestion and go back to my content for improving the quality. Hi, Daniel thanks, Your opinion is correct on this update. How about Phantom’s V view on Duplicate Content and when it is OK and is it “really” that bad. Has the industry been really plagued by the phantom “duplicate content” penalty? Does it even really exist? There is also so called Phantom’s over or under optimization. If Google penalizes for a site being over or under optimized .. does it means, Google have an optimum optimization rate? This update hit me very hard. I don’t know why. My colleagues, all very skilled and talented seo don’t have a real clue also. I was hit by negative SEO, cleaned since then. But another thing is bugging me : I change one month earlier my AdSense account. I have this in common with someone else (found on webmasterworld) hit by this update. Great impact on serps. Nice analysis. Google changes really a lot in their rank system. Thanks for great reading.